With Everton down and out of the cup, the Champions are in town this weekend to truly test the resolve of David Moyes and his Everton squad. As we start to build towards Saturday’s lunch time kick off, we have searched through our YouTube archive to find a classic encounter between the Blues of Merseyside and Manchester. Back in 1985-1986, it was Everton who were the defending Champions and Manchester City arrived at Goodison with Gary Lineker in red hot form. 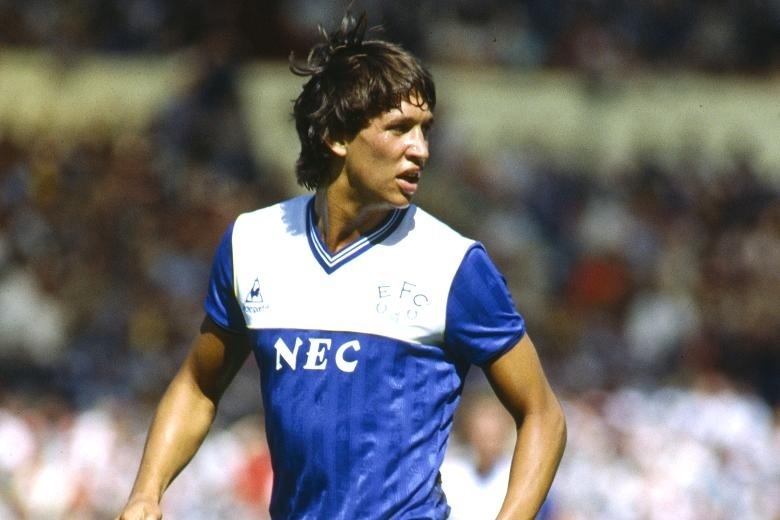 Having signed from Leicester, for just under £1 million in the summer, Lineker was enjoying a terrific season, which would see him finish the season with 40 goals, in his one and only season for the Toffees. On a Tuesday evening at Goodison in front of just over 30,000 spectators, Lineker scored a hat-trick, with strike partner Graeme Sharp also getting on the score sheet with Everton’s 4th.